Akoua loves to laugh! She is always full of joy and ready to have fun. She is originally from the nearby city of Bondoukou, but now resides in Tanda with her brother. Her brother serves as the pastor of the church our children and staff attend. 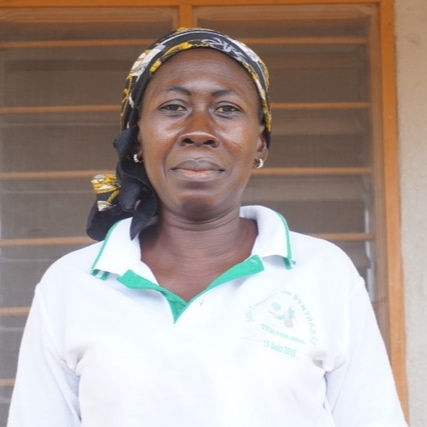 She is the mother of Koffi, one of our guards. Want to receive the Solace Family Home newsletter?